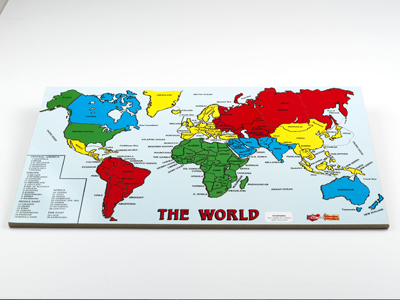 Smaller and cheaper alternative to the Lisheen Montessori Map of the World. These maps have writing on them, identifying major cities, etc. 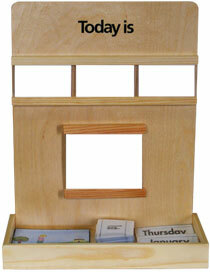 They would be used by older children who are able to read them.